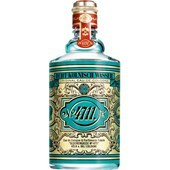 4711 Original Eau de Cologne Shower Gel cares and cleans at the same time. 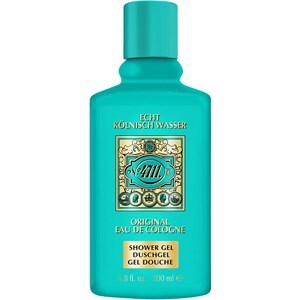 The unique composition has a therapeutic effect on the mind, body, and spirit. Selected ingredients such as essential oils, which are known for their aromatherapeutic effects, lemon, and orange have a revitalising effect. Rosemary and lavender calm, relax and strengthen the nerves. Neroli, which is produced from the blossoms of the bitter orange, also has a calming effect and creates a positive mood.